Cryptocurrency wallet provider Abra is now letting users deposit and withdraw ether directly from its app. Abra is adding a new feature to its blockchain-based app that will allow global users to invest in fractions of stocks and ETFs. Crypto wallet Abra is launching a token to let investors get involved with multiple cryptocurrencies at once. Stablecoins will play an important role bridging traditional markets with the programmable financial tools enabled by crypto, argues Abra's CEO. The rise of solutions like the lightning network suggests crypto can have its cake and eat it too. Transactional scaling may just be the icing. Mobile wallet startup Abra has today announced it is expanding the number of cryptocurrencies it supports to 20 from just two currently. Abra is adding new features to its bitcoin wallet app, including support for ethereum. Abra founder Bill Barhydt now envisions that bitcoin micropayments and smart contracts, combined with IoT, can underpin a new type of consumer credit. 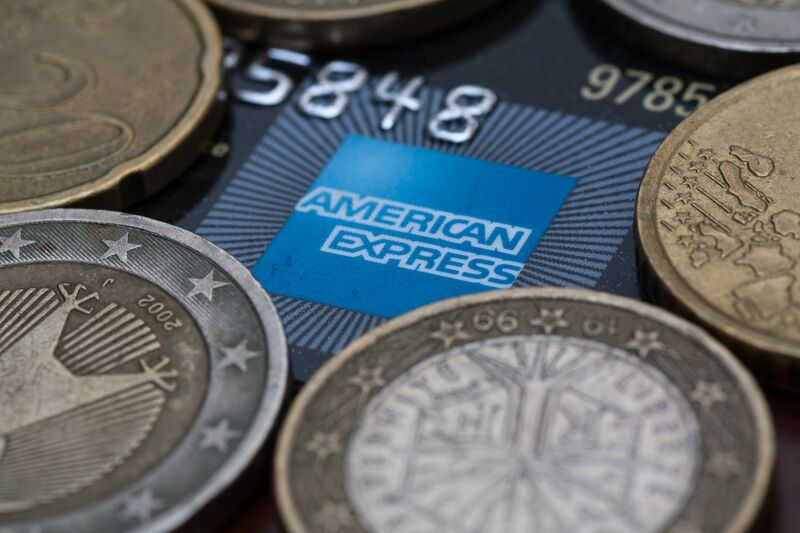 Abra users can now buy bitcoin with American Express credit cards, a move that diversifies its available payment options.